With over 50 years of experience, Allcolour has honed their expertise for providing customized coating solutions for their customers. 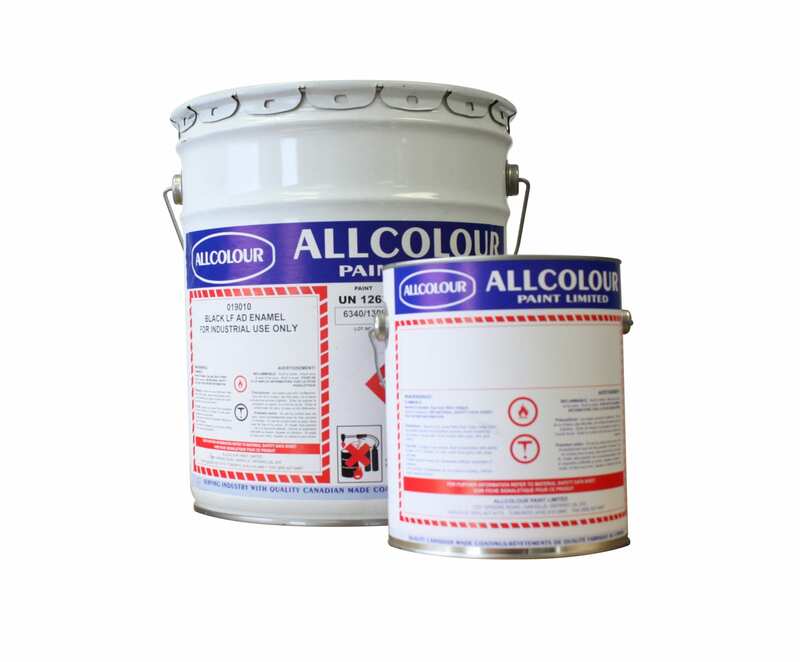 Developing high quality paints for OEM, refurbishing, production lines, and specialty manufacturing or operating conditions has become Allcolour's forte in the industry. Allcolour Paints has based its business on developing unique products for difficult applications. With a state-of-the-art production facility, and their focus on quality, service, and innovation, Allcolour's coatings and paints can satisfy nearly any challenging project. Aluminum coating designed to withstand temperatures up to 600°F when applied on properly cleaned ferrous substrates. 04-1034 dries to a bright aluminum finish.